PeopleKeys offers behavioral assessments for students, hiring processes, employees, and more. They have developed state-of-the-art, online tests with instant results. PeopleKeys uses the DISC system to identify personality types. 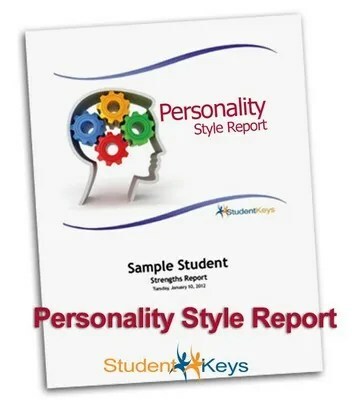 The Personality Profile Report has you answer a series of questions, then it analyzes your answers, and then spits out a report explaining the test takers personality and a detailed overview of the different styles. According to PeopleKeys, most people are a combination of styles, and its rare to be a pure style. My daughter was apprehensive on answering the questions. She didn’t want me to look at her answers but then she wanted my help. She was not sure how to analyze her own self. I am guessing her insecurities were coming on if she answered correctly or not. I did see her skipping around, jumping back and forth through the questions, not really following them in order. I asked her if she wanted more help, but she didn’t. After a while, I heard her just clicking away so I am not sure if she was getting frustrated with trying to figure them out or if she was analyzing all the questions before answering. I know not all teens are like this, and I know I would not have had a problem figuring how I would rate my self. I am guessing she took about 20-25 minutes to go through the 15 questions, 4 answers per question to put in order, but she did a lot of “staring” at the screen, reading things over and over I am guessing. I had a hard time understanding this report at first. 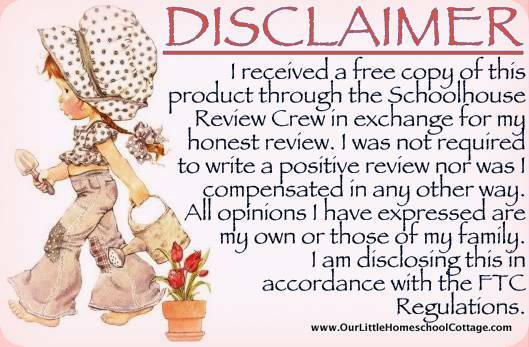 I contacted customer service and it turns out that I was sent an incomplete report. The same day I contacted customer service, they emailed the correct report. They were very pleasant to work with and responded in a timely manner. On the front page of the report it gives the test takes name and their style. You will then move on to an introduction page that explains what personality styles are and the DISC meanings. You will then learn why personality styles are important and how they can help in different situations. You will move on to learn how to understand your style and what it means. You will go over some topics like motivating goals and influences. If your like me, you will be interested in the graph page that lets you know what your primary letter is in the DISC system and how you scored with the other style. After you figure out your high letter style on the graph, you can move on to learn more details on each letter style. The report also helps you to learn about other styles and how you can use your strengths to work with people of different styles. You will be able to notice things about people that can help you motivate them, or to just get along with them. I don’t want to go into too many personal details about my daughters report, but I will say the report pegged her pretty good, as an “S” style. She is an introvert, as am I, so this report will really help me build her up to make her feel more secure in her decision making. That really came out when she had to answer questions about her self. She wanted my help because she wasn’t sure if she was portraying her self correctly. As we move on, the next section of the report will become helpful as a teacher. You will learn how each style learns, handles instruction, and executes given tasks. To end the report, they give you 2 work sheet pages that you can use to figure out personality styles of those around you by listing their characteristics, how to enhance relationship and then how you can reduce friction with those around you. I would recommend this product and I do plan on having my other daughter take a test. I am looking into the rest of the StudentKeys Reports. I found the report to be very enlightening!